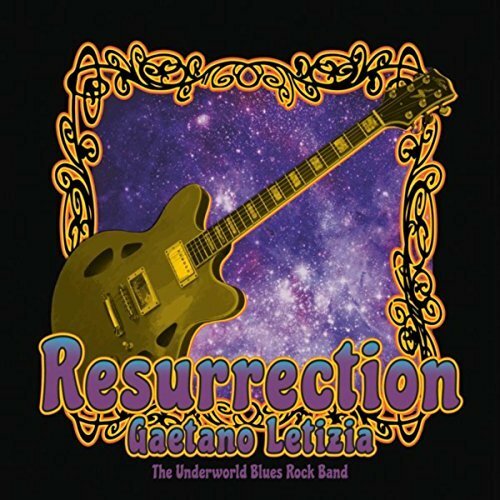 I just had the opportunity to review the most recent release, Resurrection, from Gaetano Letizia & The Underworld Blues Band and it's quite interesting. 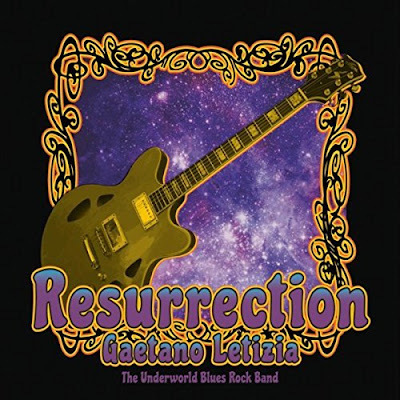 Opening with title track, Resurrection, Gaetano Letizia shows you right up front that you are in for something special. 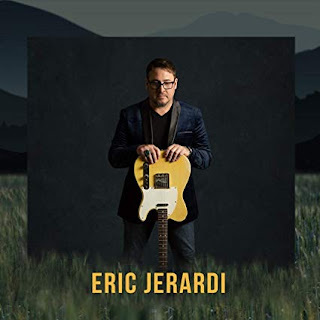 Gaetano, who plays guitar and sings, is joined by Larry Keller on bass, Steve Renko on drums, Bill Ransom on percussion, Bob Esterle on sax, Mike Fisher on trumpet, Tim Keehn on trombone and Robin Stratton on vocal. A dynamic guitar intro unfolds into a jazzy, laid back shuffle with Letizia twisting the blues on his guitar as only he can do. Very nice. Old Guitar Player has a really nice drum line compliments Renko and Keller's bass work sets the tempo. Letizia's vocals are straightforward and his guitar playing fleet and stylistic. Very nice! Latin infused, Hot and Cold Woman, really moves and with Mike Fisher popping up the top on trumpet. Letizia's vocals are crisp and his rhythm guitar tight. His soloing on this track is slick and meaty. 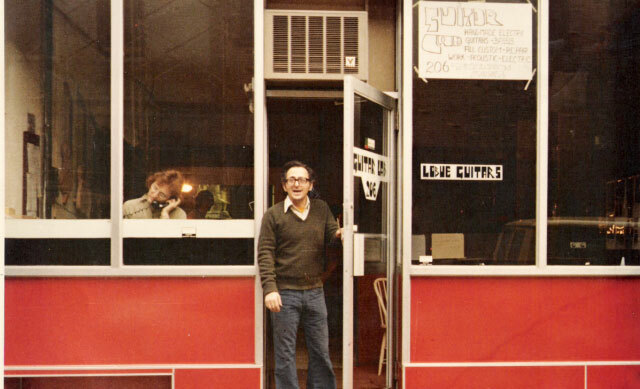 Keller and Renko set a solid bottom on Standing By The Door and Letizia injects a jazzy funk. Sit back and watch the sparks fly as this guy runs his solo lines and breathe easy listening to how nicely paired Keller and Renko are as they get wound up. On Nothin To Me, has a smoky feel with a heavy bottom and cool riffs. Mr. Bad Luck is a hot slow blues number with really nice guitar runs and blues phrasing, backed by Esterle, Keehn and Fisher. Very nice! Another track with a dash of Latin, Sylvester Loved The Ladies, features Ransom and Keller under Letizia's vocals. Esterle and Fisher cruise along nicely adding nice warmth and Letizia's Spanish style guitar riffs are well articulated. Heaven Or Hell had a funky feel with nice lines from Keller and Letizia's lead vocals nicely backed by Stratton. His guitar work is quick and interesting. 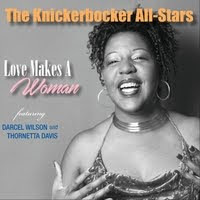 Wrapping the release is Ascension, a rockin shuffle with ripping guitar lead, broken by nice jazz chords. This release shows several diverse influences fused into one power packed release. Check it out. It's way cool.